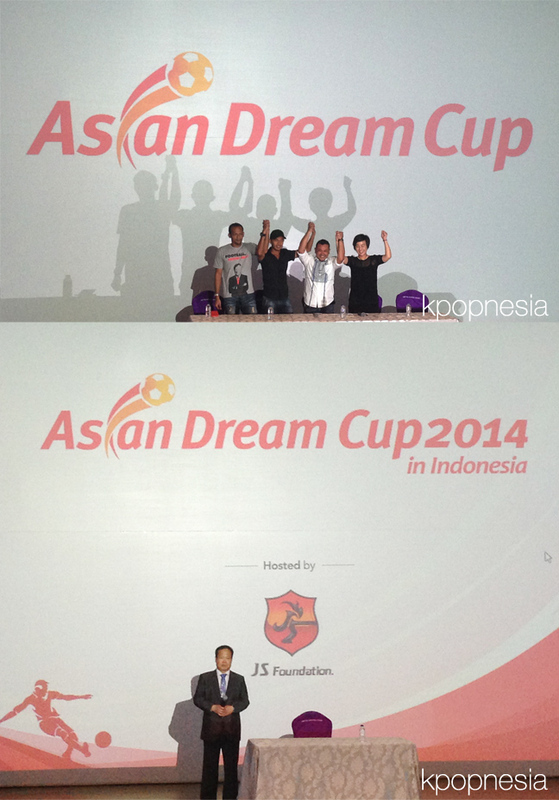 Today (25/3) SH Entertainment and JS Foundation held Press Conference for Asian Dream Cup 2014. JS Foundation is created to donate profits from various businesses into numerous countries, organizations, and institutions in South-East Asia and around the globe, which suffers from harsh football infrastructure. Through football, which is a keyword that can be resonated with the entire world, JS foundation is trying to contribute to the happiness of not only South and North Korea but the whole planet. The donation will help people to follow their dream to become a football player. You come means you donate for them. Park Ji Sung’s Dad said earlier he hopes that people in Indonesia can support and many people will come to this event. Park Ji Sung will not coming alone. 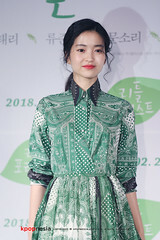 Mrs Monica from SH Entertainment said RUNNING MAN MEMBER will also come and play with Park Ji Sung. 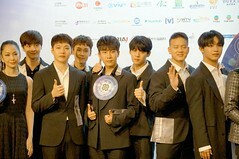 As we see in Asian Dream Cup 2013 in Beijing, Running man member play and also filming at the same time for their Variety Show. Not only that Mrs Monica also said there will be some Idols and World Football Player to join this big event. 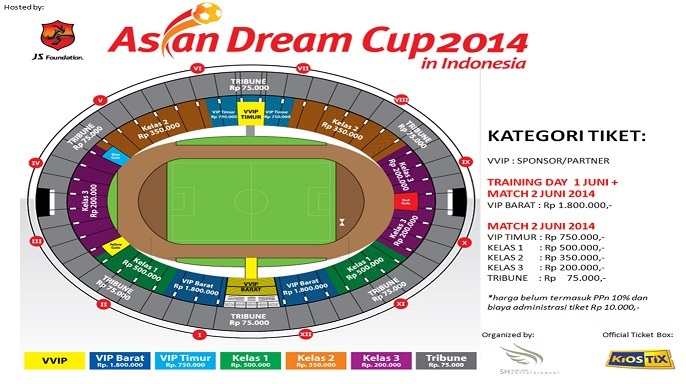 Park Ji Sung & Friends will have a friendship football match with Indonesian All Stars Player. So save the date and don’t miss this Dream. Cause this Dream COME TRUE! ← [NEWSBLAST] 2014 Mnet Asian Music Awards to be held in Hong Kong for three consecutive years!